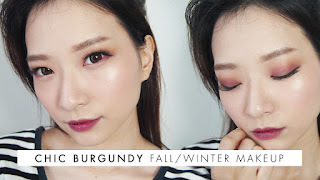 Not so long ago, I got another extension after my previous Eyelash Extension from ORLYmiin. This time, it's quite a different experience. 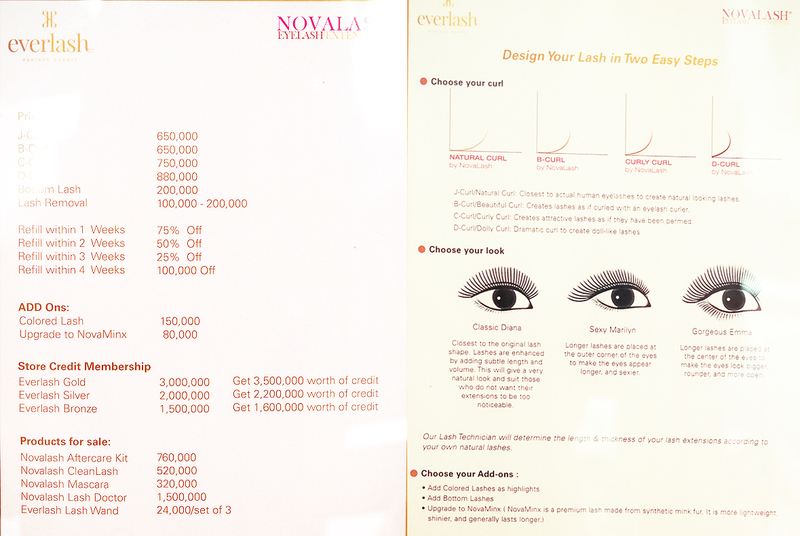 Everlash Lash Expert is a eyelash extension boutique in South Jakarta using Novalash system, an American style eyelash extension system, which has a reputation of being the healthiest system in the world. 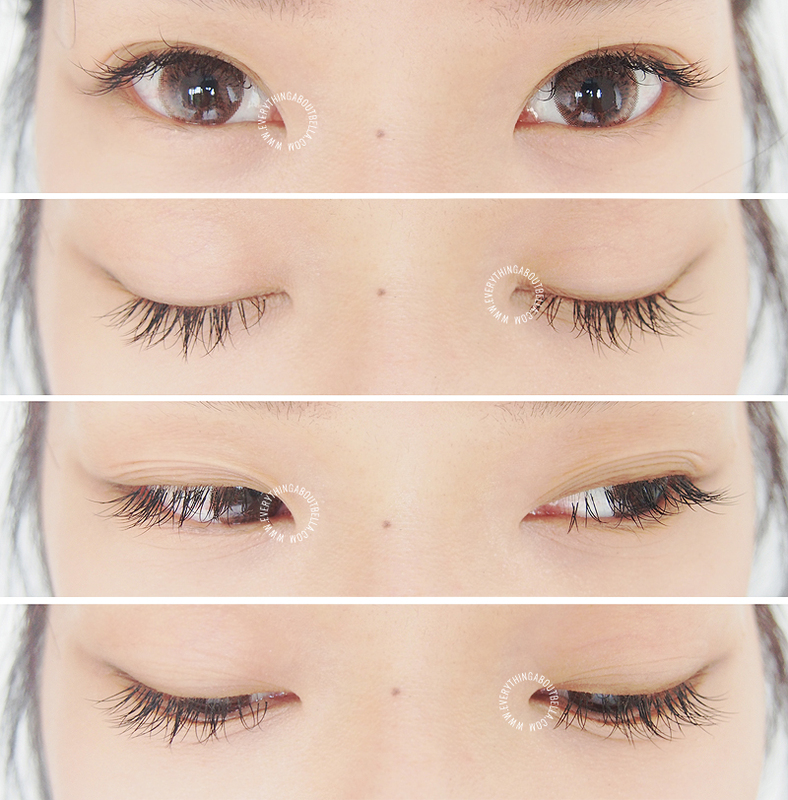 What's different from the usual eyelash extension system? Novalash adhesive is Formaldehyde-free, totally skin-cancer free and FDA approved medical grade glue. It will not cause your real lashes to suffer. 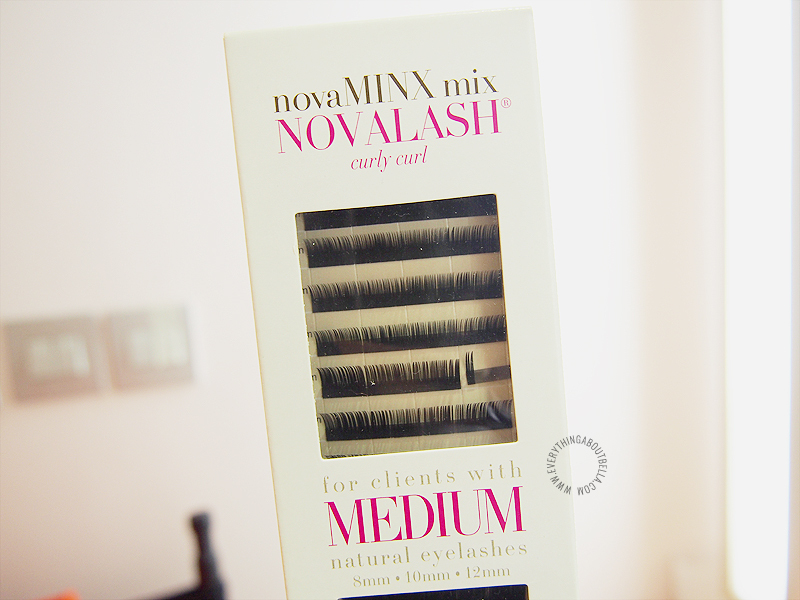 Also, Novalash uses 100% Synthetic lash, which is lightweight, durable and allergen-free. The elasticity stays well even after shower and sauna. 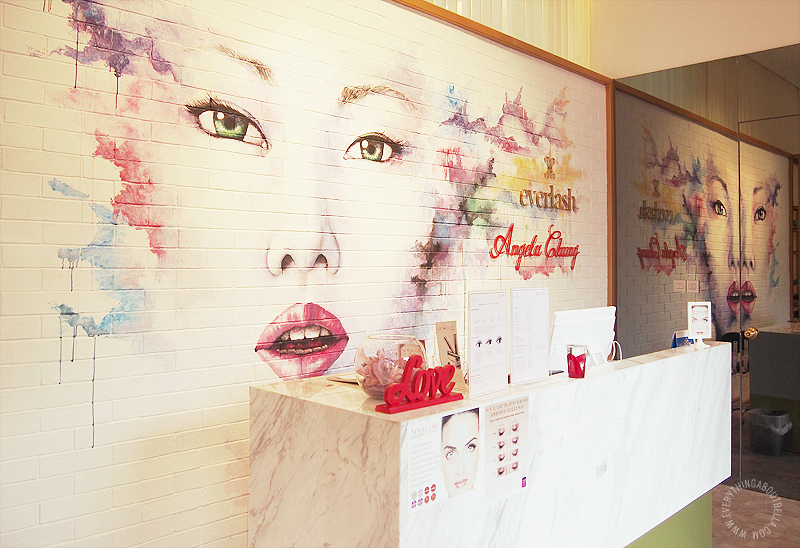 Besides eyelash extension, Everlash Lash Expert also accommodates Professional makeup service for bridal, celebration, wedding, party or fashion makeup, as well as Manicure & Pedicure in the near future. The owner was super friendly too! 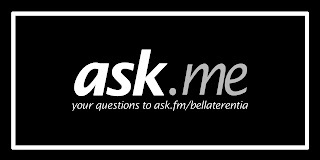 She answers all my question and concerns really well, and that's always a plus! I got mine in C-curl with NovaMinx and the result is super natural! And they are unbelievably lightweight too. I barely feel a thing with these eyelash extension. 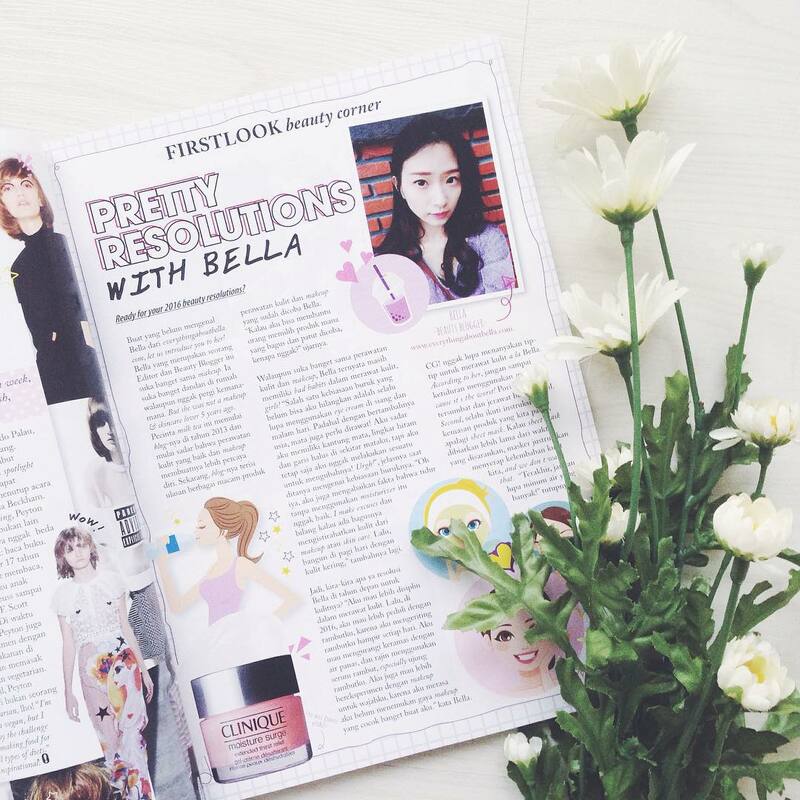 With it being super lightweight, it makes everyday easier because I look pretty without much effort, and yet nothing disturb my eyes and sight. Just a few drawbacks though, I feel like the beautician handling me was not doing a good job. I got chemicals going inside my eyes when they removed my previous lashes and it stung like crazy. My eyes got so red and it was not a pleasant experience. Application of the lashes were also kinda lacking, as I can feel my lashes tucked and pulled a few times and a few extension strands were applied upside down. Instead of curling upwards, they are somehow attached curling downwards. 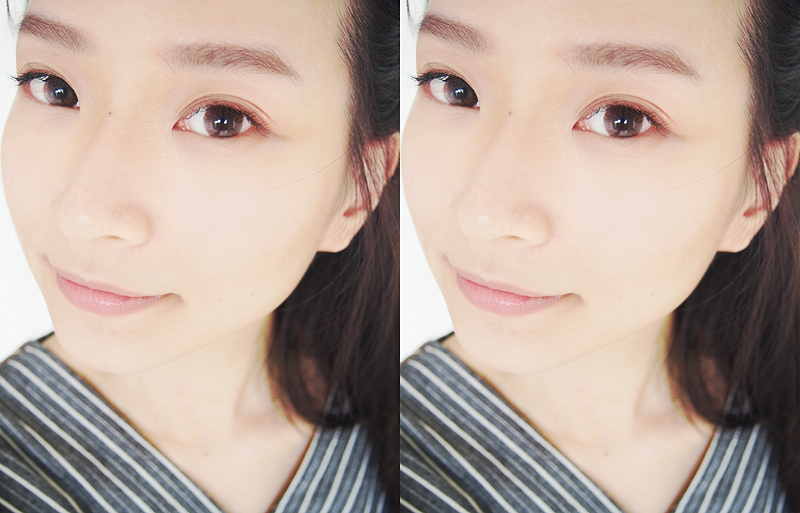 But probably it was because of my thin fragile lashes, so it was partly my fault too that the result is not the best. Also, I feel like they took way too long for the application process. Usually eyelash extension only took me 1,5 - 2 hours, but it took me almost 3 hours together with the removal, even though as you can see there are not much lashes applied. What do you think? I've been wearing these lashes for 3 weeks now and I still have lots of them attached! Although, a few of the lashes are all over the place and are upside down. They do annoy me but nothing too crazy, plus since the mink lashes are really thin, you can't really notice! The lashes were great, but hopefully they can improve their service in the future. Here's their pricelist, if you are interested!